It’s the No. 1 epidemic facing seniors in America: brain fog. And in my own clinic here in the Boston area, it’s the top complaint I hear among 60- and 70-year-olds. But they’re far from alone. But when you start forgetting the names of people you just met… and you forget why you just walked into a room… those “normal” senior moments can become embarrassing and worrisome. Fortunately, there IS something you can do about those “brain burps,” even if your own doc may tell you otherwise. See, he doesn’t know about this trick I’m about to share with you because it’s been WITHHELD from him! This natural cure isn’t some new drug… and it’s definitely not ANYTHING you can pick up at the doctor’s office. Some say could be the cure for brain fog. And if the public found out about it – and how effective it is – it could put a big dent in Big Pharma’s bottom line. So, those money-grubbing execs are doing everything in their power to suppress this information from your doc… and from YOU. But while this natural cure is practically unheard of in the States, the fine folks of a remote South African village have known about it for years. It’s an exotic, drought-tolerant plant called Sceletium tortuosum. In 2014, doctors gave 25 mg of it to 20 men and women every day over the course of three weeks. Then, they put each person through a series of mental tests… and the results were stunning. After just 21 days, the subjects showed dramatic improvement — an 80 percent improvement in their ability to focus and pay attention and a 73 percent improvement in their ability to multitask. Imagine lifting that fog that’s been following you around! 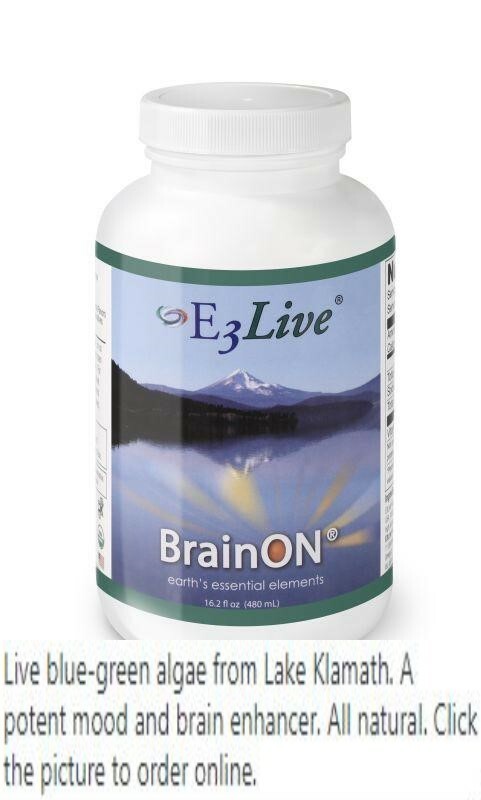 And this rare South African plant that I’ve discovered can not only help boost your brain power – in as quickly as one hour — but it can also help you stay alert and focused ALL DAY LONG. Fox News has described it as “a jet ride to mental brilliance” – and it’s one that could help you remain lucid and mentally sharp well into your 90s. Of course, you could remain on the slow boat to full-blown memory loss… and spend lots of money on those expensive memory drugs to try to put the brakes on it… but there’s nothing in your doc’s arsenal that has the power to reverse the aging in your brain that can steal your precious memories. In just a few days, I’ll share the best way to get this strange South African plant to work for you – how to get it, how to take it, and what to take it with. Because discovering an herbal remedy is one thing… but figuring out the right form and dosage of it is the true key to unlocking its full potential! ← Wan’t a healthy brain? Start making more friends!